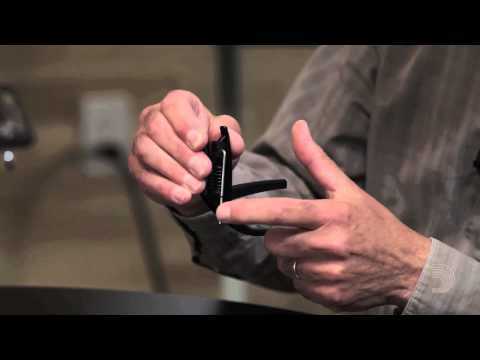 The Planet Waves NS Tri-Action capo gives you buzz-free, in-tune performance on any fret of your 6-string guitar. This lightweight aluminum Ned Steinberger design features Tri-Action geometry that's easy on your hands and provides quick and effortless operation. With micrometer tension adjustment and direct horizontal pressure, the Tri-Action effectively eliminates lateral string pull (and the need for frequent retunings), giving you even tension across all your strings regardless of your guitar's neck profile. It even has an integrated pick holder. 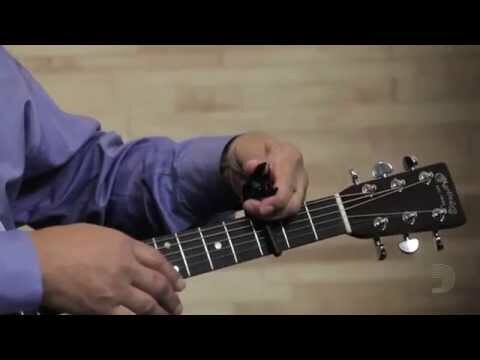 Put a Planet Waves NS Tri-Action capo in your gig bag today! 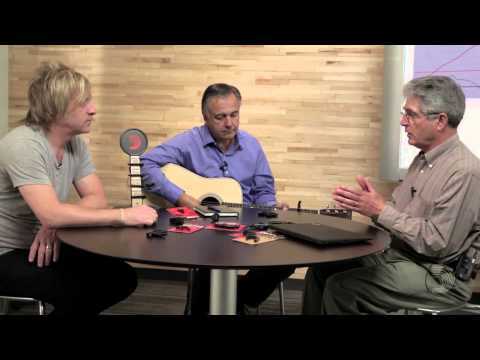 Put a Planet Waves NS Tri-Action capo in your gig bag!